Help Lambi Fund provide increased opportunities for sustainable income and livelihoods for those displaced by the earthquake to become productive self-sufficient members of their new communities. 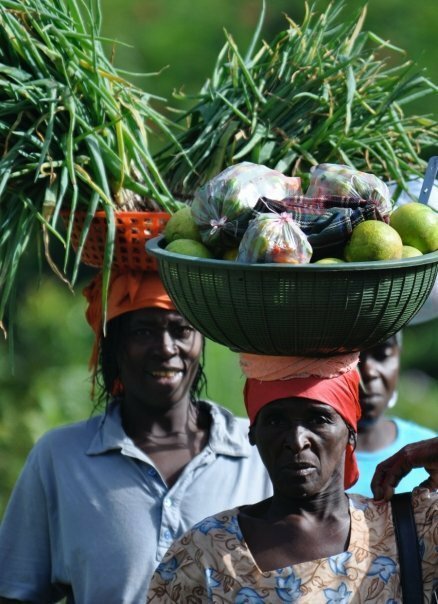 Displaced peasants in rural Haiti need immediate access to affordable micro credit to replenish or start new small businesses. 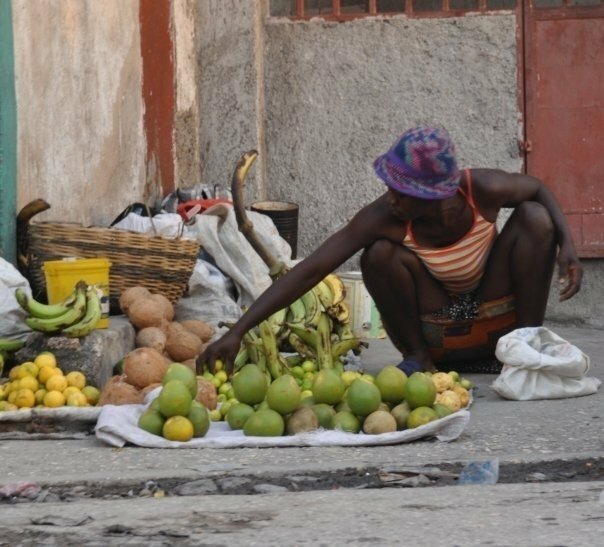 Help establish a community micro-credit fund that will allow members of organizations to purchase goods and products necessary for establishing small businesses. Establish community micro-credit funds so earthquake survivors can earn a sustainable living. 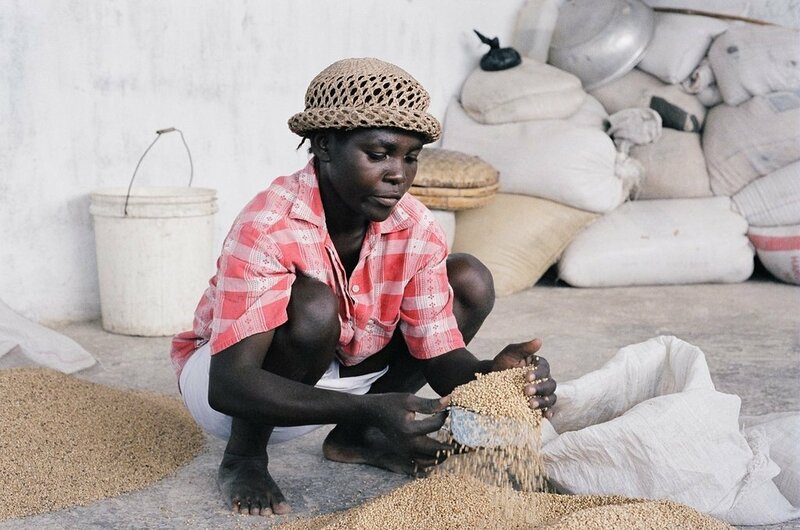 Access to affordable credit will allow displaced persons to establish enterprises for sustainable incomes. Most beneficiaries are women. Strengthen self-sufficiency and local economies by expanding small businesses.